Water margins appear on many of our searches here in Kent because we have a significant coast line, marshes such as you can find at Stodmarsh and the River Medway. Hot Zone – no member should be in the hot zone unless they have accidentally fallen in. 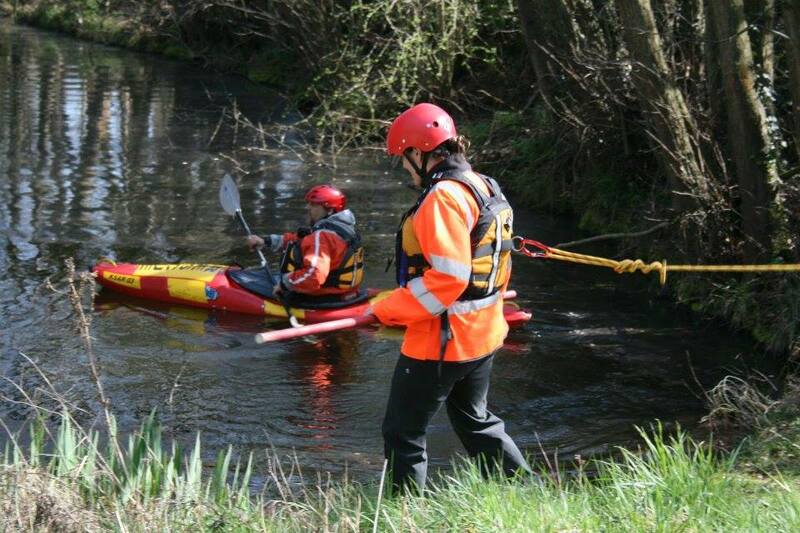 Some members of the team operate in the warm zone searching the water margins and providing safety cover for each other to rescue either should anyone accidentally fall in. The members in the warm zone must be wearing the appropriate Personal Protective Equipment [PPE].